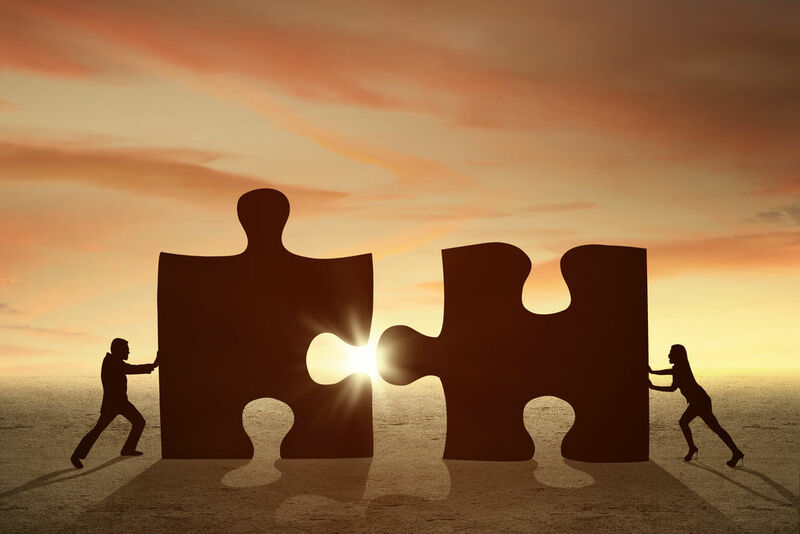 When it comes to mergers and acquisitions, more than two-fifths (43 per cent) are delayed, terminated or see purchase prices negatively impacted because of culture issues, according to a survey from Mercer. Two-thirds (67 per cent) of respondents said they experienced “delayed synergy realization” due to culture issues, found Mercer’s report Mitigating Culture Risk to Drive Deal Value, based on responses from more than 1,400 mergers and acquisitions professionals in 54 countries. “We spend a whole lot of time on the deal rationale, the deal structure — what is the change agenda, what is the external environment doing that’s bringing this integration to light, what is the business case for that change? — and we tend to, in the midst of that, assume that culture happens by default, that it’ll just happen. We fail to focus on the people side of the business that really drives success,” said Ilana Hechter, a partner in career business at Mercer Canada in Toronto. Whoever has the power dynamic in the merger, that’s where the culture comes into play, according to Lynn Brown, managing director of Brown Consulting Group in Toronto. “If it’s a smaller acquisition, there’s just an assumption those smaller entities get scooped up and you will become the culture and it’s not really considered. For employees, it’s huge,” she said. Three-fifths (61 per cent) of respondents said “How leaders behave, not just what they say” is the number 1 driver of organizational culture, found Mercer. “Leaders are really aligned with the vision and the deal long before the rest of the organization is, and they tend to — once the deal closes — look to middle management to domino or influence teams to align themselves and to adopt new ways of working,” said Hechter. But many middle managers don’t have the capabilities or support to inspire their teams accordingly, she said. The report also offers a three-step plan on how to best mitigate culture risk: First, clearly articulate deal objectives and risks; second, insist on “confirmatory cultural diligence”(such as assessing leaders and identifying red flags); and third, prioritize culture (including measurement and communication), especially through the first 100 days post-signing. “Approaching it in the same way — with the same rigour and diligence that we do with all other financial aspects of the deal — is critically important,” said Hechter. It’s all about change management, alleviating people’s fears and walking the talk, said Brown — and human resources plays an important role in the process. “If it’s the first time you’re going through a merger, HR tends to get tasked with doing a lot of the legwork of the transition, so things around: ‘Is everybody switching to benefits and is everybody getting on the payroll, and who’s going to work in what department and are we laying people off?’” she said.